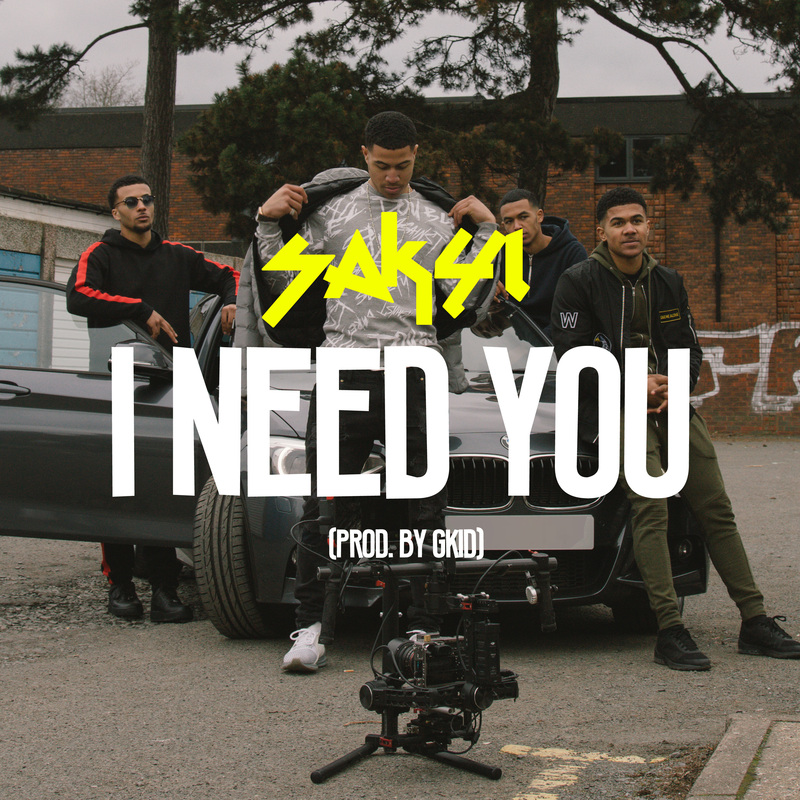 SAKYI 4 are back with their fourth official release ‘I Need You’. ‘I Need You’ follows their 2017 R&B/Afrobeat fused single, ‘Simmer Down’ which received support from the likes of R&B Magazine, BRASH! Magazine and New Wave District. The music video for the ‘Simmer Down’ clocked up over 20,000 views, premiered via The Link Up TV. You have great potential… It’s just you guys need to work out what group you want to be – SIMON COWELL. With that sound advice from one of the most respected music moguls on the planet, brothers Reece, Carl, Aaron and Eden Sakyi – aka SAKYI 4 – are determined to become UK’s next promising R&B group. For their latest single, ‘Simmer Down,’ the quartet switched it up with rich and bold presence of Afrobeats, fused with their laid-back R&B trademark. Since its release, the music video for the single has cranked up over 8,000 views on Youtube, gaining support from Link Up TV. Their previous R&B number, ‘Bad As You’, received a seal of approval from SBTV’s Jamal Edwards MBE, clocking up over 31,000 views on YouTube. Born in North West London into a mixed heritage (Ghanaian and British) , SAKYI 4 were introduced to music from an early age through their parents’ love for soul, pop and African music. The brothers share the same passion for singing and songwriting, crediting Stevie Wonder and Michael Jackson as early influences. Gaining praises from a string of UK’s biggest urban tastemakers, SAKYI 4‘s new offering is just the beginning of their very fruitful journey….check it the video.